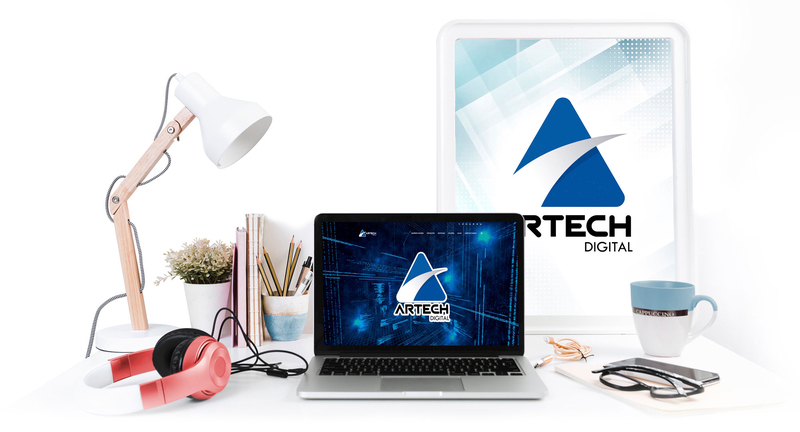 Artech Digital C.A is a technology company, which specializes in two fundamental areas that are: Management of Digital Strategies in Internet (SEO Web Positioning, Online Reputation Cleaning, Online Marketing) and Cryptoactive Management (Development of projects under DLT Blockchain and Tangle technology). Positioning in Internet search engines, known worldwide as Search Engine Optimization (SEO). This specialty is responsible for making visible any search result on the first page of a search engine, such as Google, Yahoo, Bing etc.. 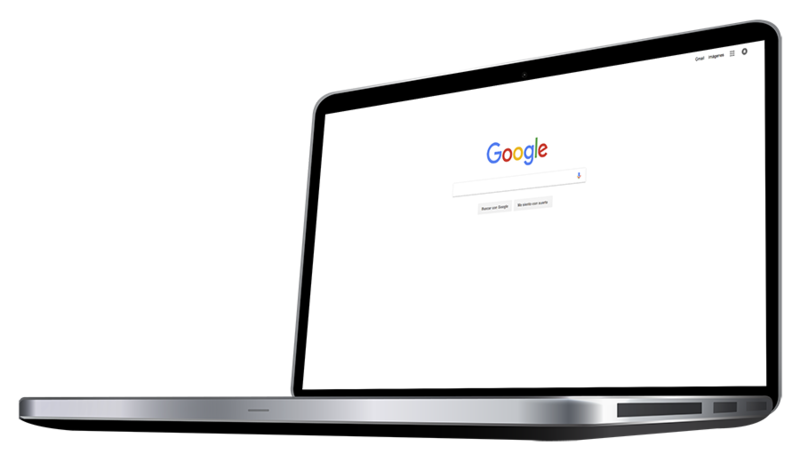 If your company or product does not appear on the first page of Google, you will have a great disadvantage with respect to your competition. We at Artech Digital will help you position your name or brand on the first page of any search engine. 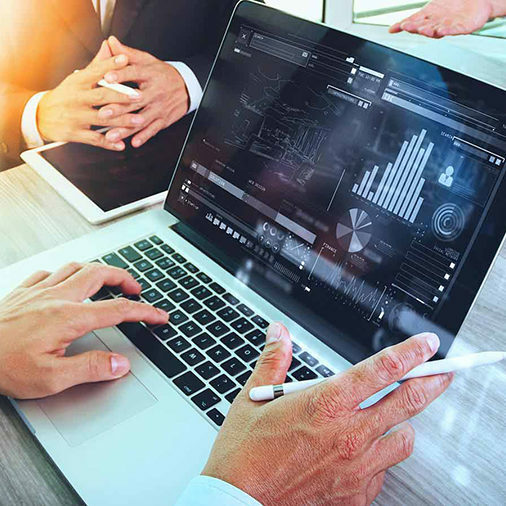 Investment advice: we advise companies, individuals and institutions on the best way to invest their money in Criptomonedas. Project development: We develop projects under the Distributed Ledger Technology (DLT) Blockchain – Tangle distributed accounting technologies. To provide the client with the method to digitally transform their business. Take you to the top of the search engines and at the same time support you in your career by being the number one; finally you can make sales or the desired goal. Our main functions are SEO Web Positioning, ORM Internet Reputation Cleaning, Cryptoactive Management and Developments under Blockchain technology. 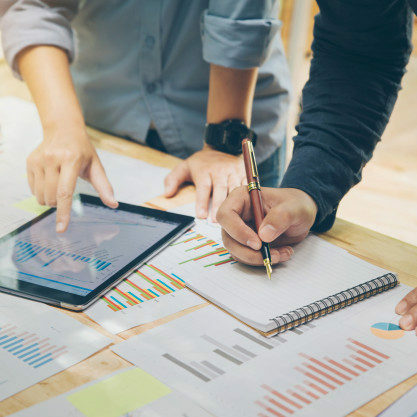 To be the SEO – SEM Positioning Agency, ORM Internet Reputation Cleaning and Cryptoactive Management in Venezuela and Latin America; recognized in the international market, standing out for our best practices, capacity and obtaining results. Our fundamental values are the ETHICS of work and respect for our customers. The INNOVATION and permanent creativity; with which we go to the vanguard of the changes in the time. The DISCIPLINE in the application of the work methodology makes us realize our objectives and goals and the TRUST in what we do, because we are definitely passionate about our work.